In addition to the WordPress dashboard home screen, the other major component of the WordPress dashboard is the left-hand navigation menu. This navigation menu provides links to all of the WordPress administration screens for posts, the media library, pages, comments, appearance options, plugins, users, tools and settings. We’ll explore the rest of these menu items in more detail later. If you ever find yourself needing help, just click the Help tab in the upper corner. Click the arrow to expand and you’ll now see helpful information that walks through the overview, navigation, layout and content of the WordPress dashboard. When it comes to creating content for your WordPress site, you have the option to choose between creating either a post or page. Both have their respective uses and can add dynamic elements to your site. 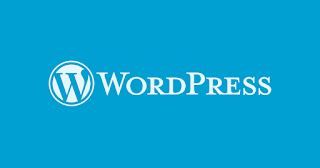 A WordPress post is what makes up the ‘blog’ aspect of your site. 1. These are generally news or informational updates about a certain topic. 2. Posts are listed in reverse chronological order and can be tagged, categorized and even archived on your site. 3. 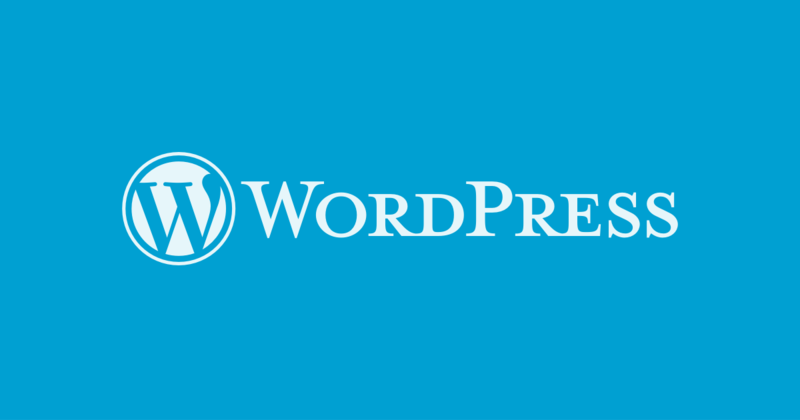 WordPress posts are what make up the RSS content of your WordPress blog. So, when someone subscribes to your RSS feed, your posts will be the content that’s delivered to them. 4. Think of the posts as the news portion of your site. 5. They’re dynamic and constantly changing the content your end users see. 1. They are generally reserved for static content or information. 2. Examples of this would be an About Me or Contact Us page. 3. Pages aren’t listed by date and can’t be categorized or tagged like WordPress posts. other, thus creating a group of pages. Thats it for today, its short... but important.